Building communities is what we do. It’s where we live. 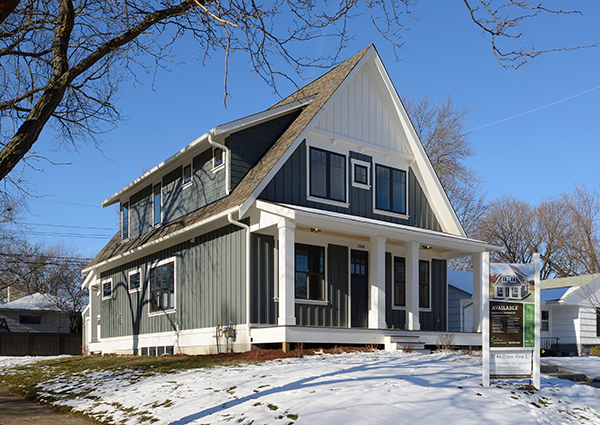 Endres Custom Homes removes blighted and distressed houses from neighborhoods in the MSP metro to provide buyers in these historic neighborhoods with an option to buy an exceptionally built energy efficient home. 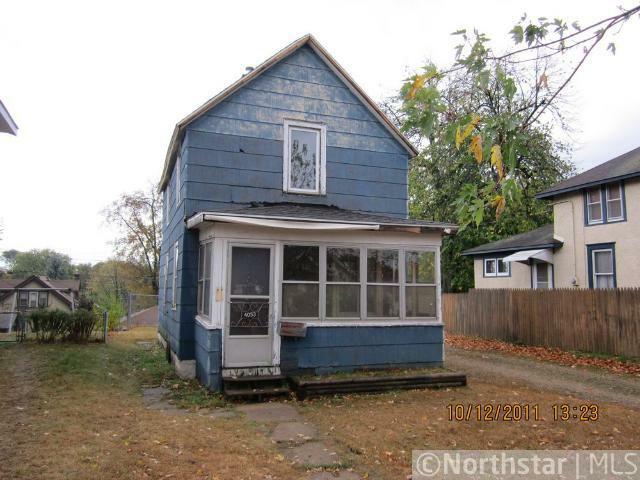 We admire and respect the amazing century old craftsmanship of Minneapolis & St. Paul neighborhoods and thus build homes that are aesthetically pleasing, period and complimentary to the existing craftsmanship in the neighborhood. Contact us and tell us your story. Tell us where you want live and what you like about the area. Tell us what you love about historic homes and how you want to see history come alive in your own home.